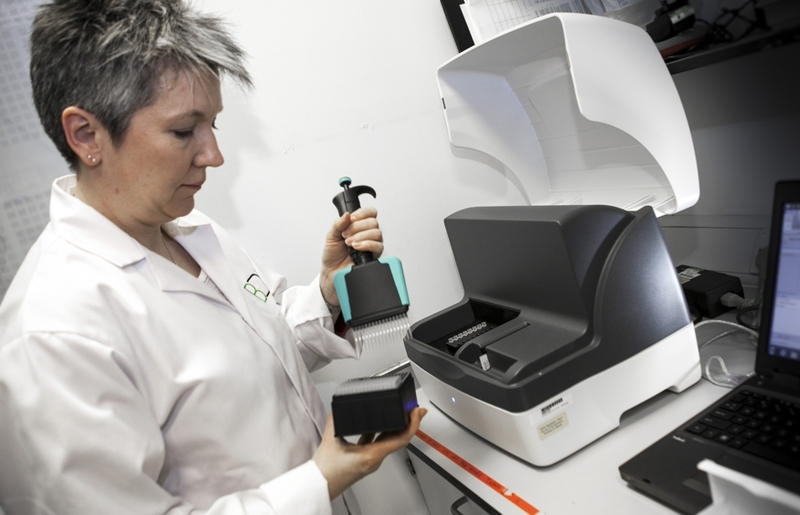 The 2200 TapeStation is ideal for the very rapid characterisation of DNA or RNA samples, including quality assessment, establishing DNA/RNA size ranges and quantification. 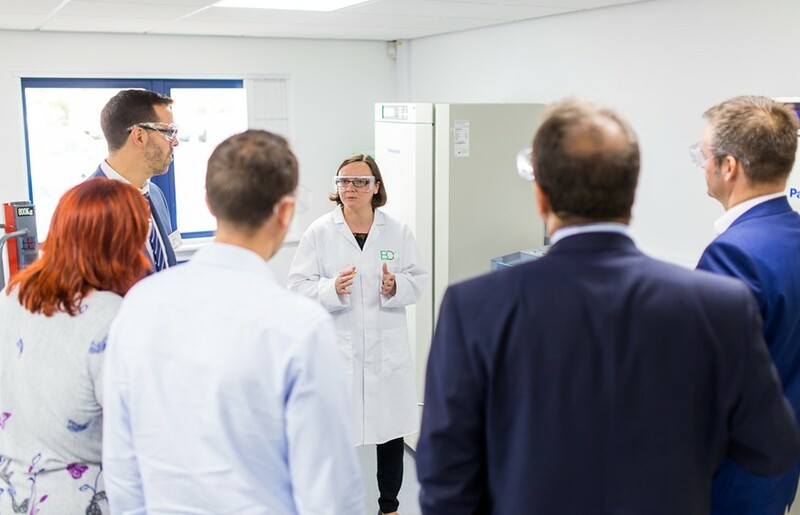 We might want to use this equipment to establish the quality of RNA extracted from a plant or microbe, for example, or for determining how well sample preparation has gone for next generation sequencing. The number of samples analysed is flexible between 2 to 96, loaded in tube strips or 96 well plates. DNA or RNA fragments are separated out on a pre-cast mini electrophoresis system, a screentape. There is very little sample preparation required and the system loads, separates and analyses samples in run times of 1-2 minutes per sample. Results are shown in the form of a graph or high quality gel image. This rapid analysis is a huge advantage in many lab processes, enabling workflows to proceed much faster and with greater sensitivity or accuracy than other more manual techniques. Within the FDU, the 2200 TapeStation is used extensively within a range of processes, e.g. DNA and RNA library preparation for the Ion Torrent sequencing platform, or checking RNA sample integrity following extraction or after mRNA isolation. For more information, please see: 2200 TapeStation.